This Hotel, Gangtok welcomes its guests to experience to Sikkimese hospitality and a leisure-filled stay amidst mountains and serenity. 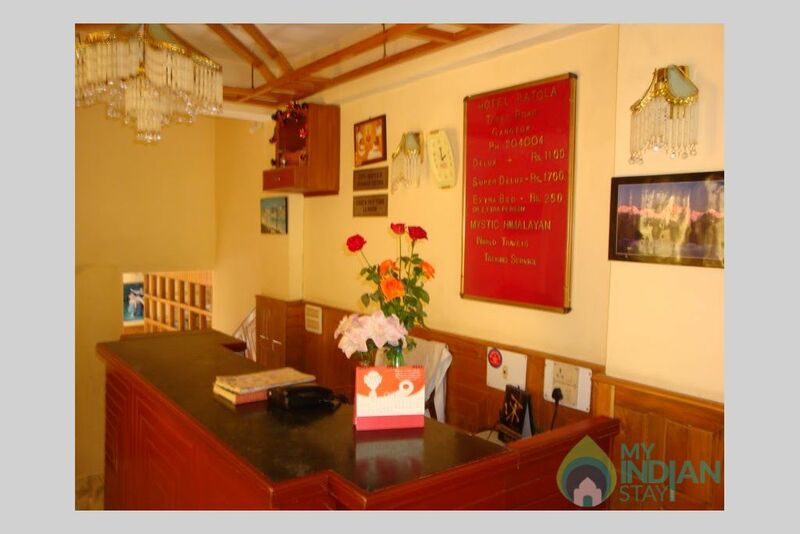 With strategic location close to many tourist spots, this hotel is ideal for guests who wish to explore Gangtok to the fullest.This Hotel is home to 25 bedrooms. 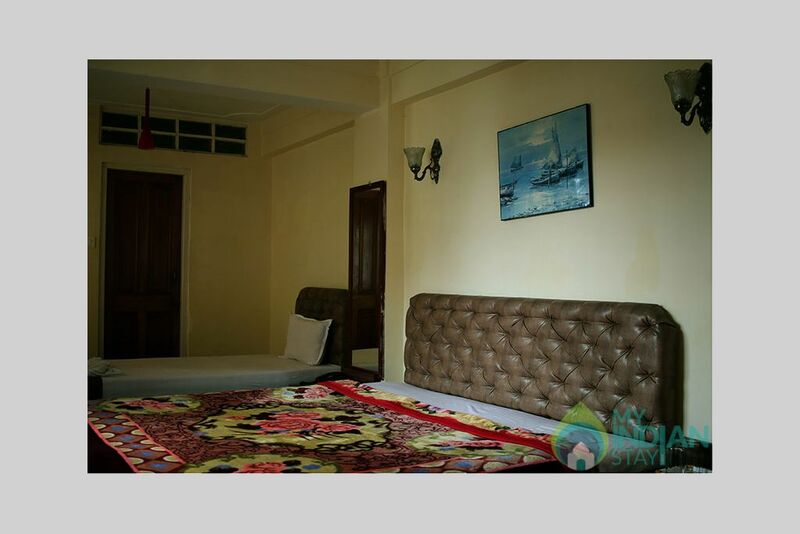 All are tastefully furnished and many even provide such comforts as non smoking rooms, desk, television, satellite/cable TV, shower. This Hotel, Gangtok welcomes its guests to experience to Sikkimese hospitality and a leisure-filled stay amidst mountains and serenity. With strategic location close to many tourist spots, this hotel is ideal for guests who wish to explore Gangtok to the fullest. This Hotel is home to 25 bedrooms. 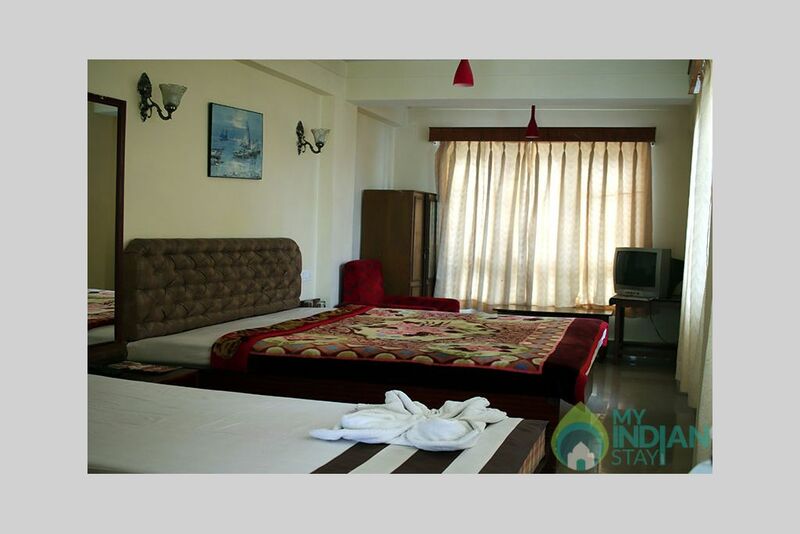 All are tastefully furnished and many even provide such comforts as non smoking rooms, desk, television, satellite/cable TV, shower. Besides, the hotel's host of recreational offerings ensures you have plenty to do during your stay. This Hotel is a smart choice for travelers to Gangtok, offering a relaxed and hassle-free stay every time. Hotel is situated on Tibet road and is proximate to Anjuman E Islamia (Approx. 1 km) and Do Drul Chorten Monastery (Approx. 6 km). It is close to many shops, restaurants and tourist spots. Guests must also visit Shingba Rhododendron Sanctuary, Mt. Katao and Phensong Monastery during their Gangtok visit. Distance from Bagdogra Airport: Approx. 154km. Keep your room clean, ID proof will be produced Each and every Person while check in time.